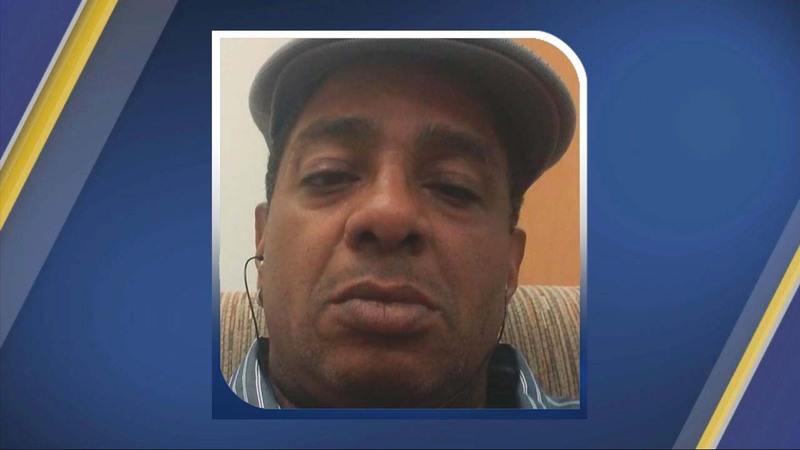 DURHAM, N.C. (WTVD) -- The Chapel Hill man wanted for robbing a Durham bank on Thursday has turned himself in, police said. On Sunday morning, police said Ira Desmond Jackson, 52, of Chapel Hill, turned himself in and is being held in the Durham County Jail under a $250,000 bond. 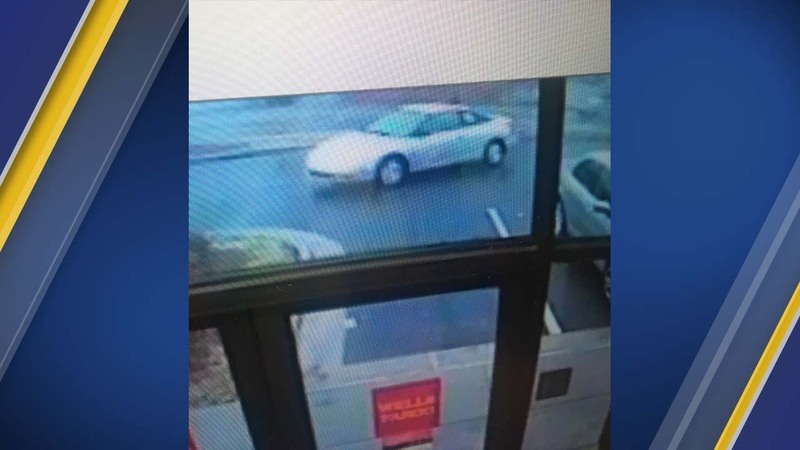 Durham Police Department said Jackson stood in line Thursday afternoon at the Wells Fargo in the Woodcroft Shopping Center off Hope Valley Road. When he reached the teller, he demanded money and implied that he had a gun. It's unclear how much money he made off with, but he left in an 2001 light-color, two-door Saturn SC1 Coupe driven by another person.